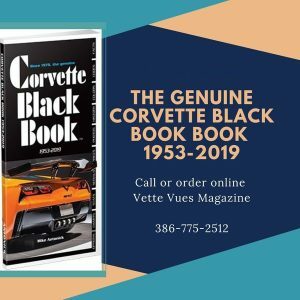 Home » Posts tagged "Corvette Auctions"
Posted on November 24, 2017 Posted in Corvettes at Auction	. 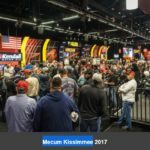 Tags: Corvette Auctions, Mecum Kissimmee 2018 this Jan 5-14, Mecum Kissimmee Auction 2018	. 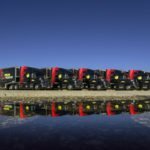 Posted on June 13, 2017 Posted in Corvette News and Archives, Corvettes at Auction	. 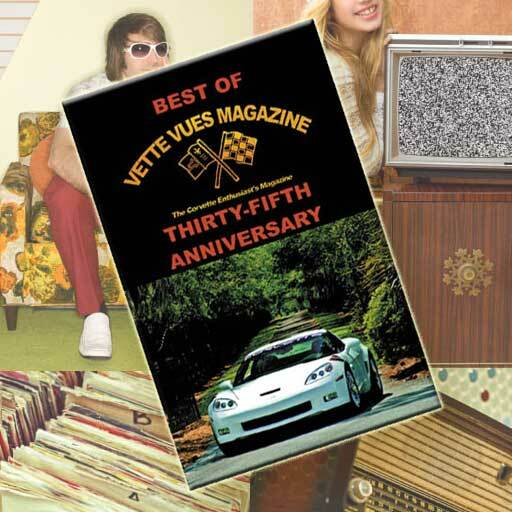 Tags: Corvette Auctions, Mecum Auction Auto Transport Services, Mecum Auto Transport	. 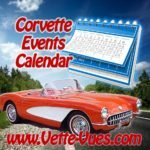 Are you looking for a Corvette Event near you? 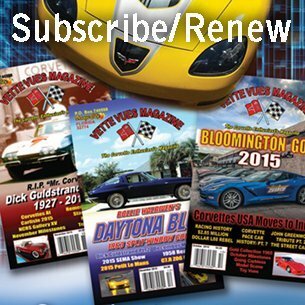 Check out Vette Vues Magazine Calendar of Events to find a Corvette show to attend.